Teenage sensation Jakob Ingebrigtsen wants to become the “best runner in the world,” and says if that’s not his goal, why run? The 17 year-old younger brother of European 1500m champions Henrik and Filip Ingebrigtsen is not shy to say he wants to become the world’s best ever runner and will do everything within his power to get there. This season, while still aged 16, the Norwegian star became the youngest ever to run the mile under four minutes. He broke the 41-year-old European U20 3000m steeplechase record, before winning two European U20 titles, then competed at the World Championships, and wrapped things up with a 5000m age group world record. Having achieved so much at a young age an expectancy exists for even greater accomplishments in his senior years, both from himself and those watching on, but with this comes added pressure, especially when your older brothers have won multiple major medals. 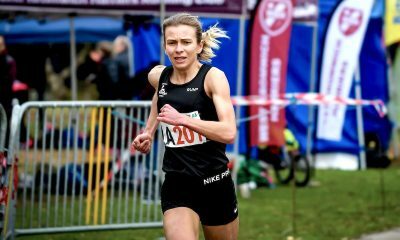 The European U20 Cross Country Champion is the third youngest of seven siblings in the Ingebrigtsen household, with one younger sister and brother. Out of all the children, only himself, Henrik, 26 and Filip, 24 compete in sport. “Even though only three of us run we get a lot of support because everyone in our family wants us to do our best,” he says. The record-breaking year on the track started in May when he posted 3:58.07 at the iconic Prefontaine Classic in Eugene, Oregon to become the youngest ever to break the four-minute barrier for the mile. Less than a month later he took two further seconds off his time to win in front of an adoring home crowd at the Bislett Games. 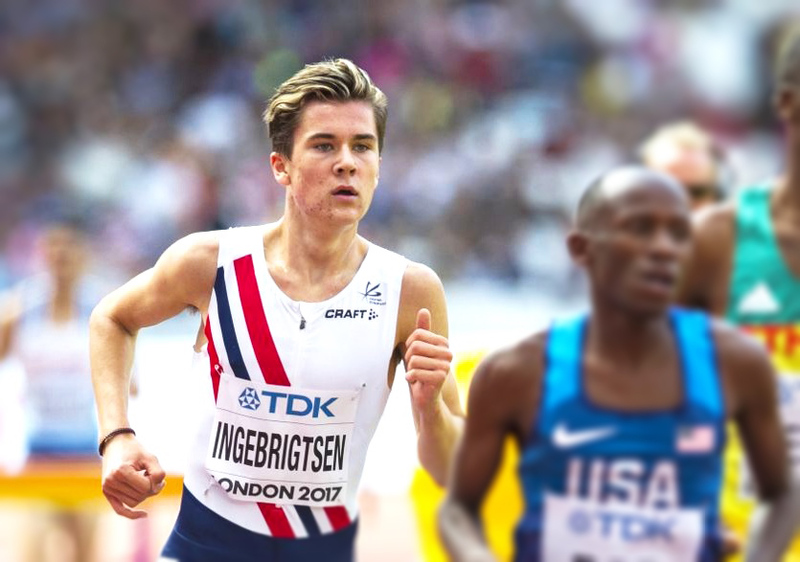 Fast forward to August, and not forgetting he was still only 16 at this stage, Ingebrigtsen found himself standing on the start line for a 3000m steeplechase heat in London at the World Championships. To compete at a major championship is the pinnacle of so many athletic careers, but for Ingebrigtsen it was an unexpected surprise, when in his 3000m steeplechase debut a few weeks prior, he achieved the standard for the World Championships, clocking 8:26.81. It was also another record, smashing Ralf Pönitzsch’s 1976 European U20 record by almost three seconds. The steeplechase in London proved a step too far for the young athlete. He failed to make it out of his heat, finishing with a tough fall on the last jump. “I had a lot of lactic acid in my body and I knew about 200m before the last hurdle I was going to fall,” he jokes. “But the experience was huge and I had nothing to lose by racing in London.” His brother Filip went on to win the 1500m bronze medal in London. 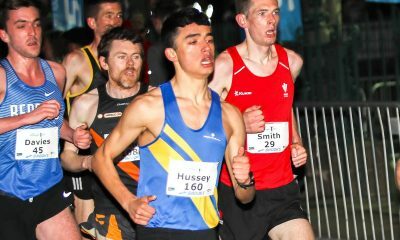 Following the experience of competing at the World Championships, he set a national U18 800m record and a world age group record for 5000m at the Norwegian Championships. All the accolades achieved up to now would not have been possible without sacrifices, dedication, and hard work. “As soon as I could walk I was running too. The desire to run is in my family and I always wanted to be like Henrik and Filip,” he says. “From the age of four or five if there was a local run I would have to take part because even then I loved to race and especially win. “Since the age of eight or nine, I have had some structure and took part in training with my brothers. We all now train together with our dad coaching. 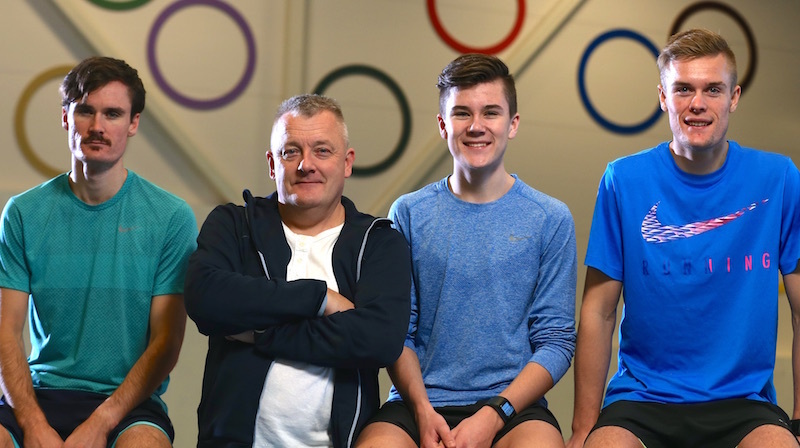 Coached by their father Gjert, one can only imagine the challenging role of being father and coach to three world-class athletes. 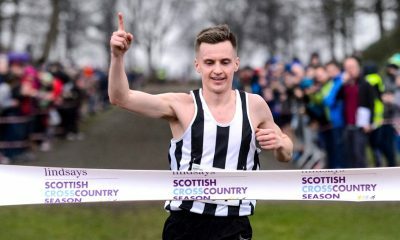 Looking to next season his main targets are to win a second consecutive European U20 Cross Country title, before competing at the World U20 and senior European Championships. After that, his focus turns to the Tokyo Olympics.